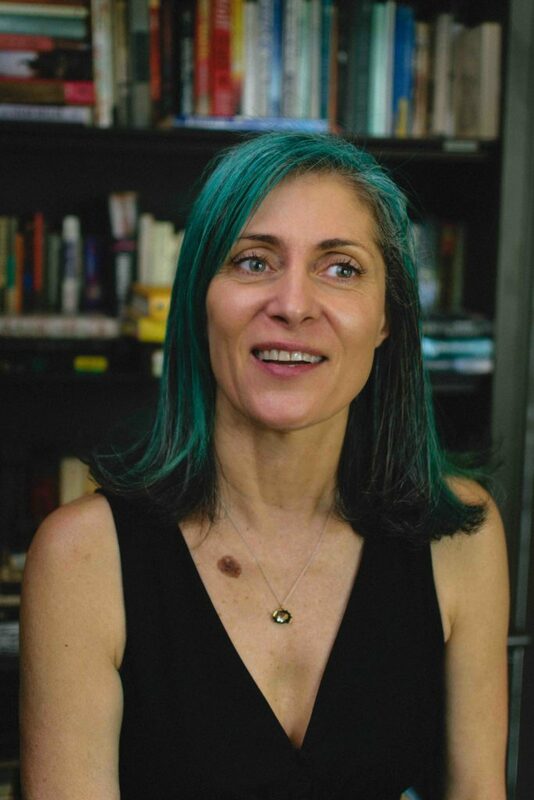 Nancy Rommelmann is a long-form journalist whose work appears in the LA Weekly, The Wall Street Journal, and The New York Times, among other publications. Her award-winning articles include features on the actress Jena Malone, the literary hoaxer Laura Albert, aka, JT Leroy, and a cross-country road trip with a pen pal of John Wayne Gacy’s, to interview the serial killer weeks before his execution. 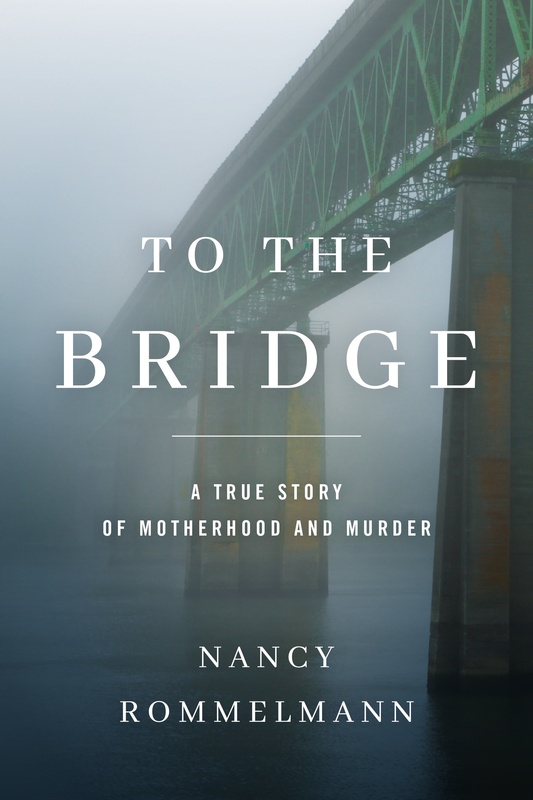 Rommelmann is the author previously of several books of nonfiction and fiction; most recently, To the Bridge, a Portland-based, true-crime title. She grew up in New York City and currently lives in Portland, Oregon. More at nancyromm.com.